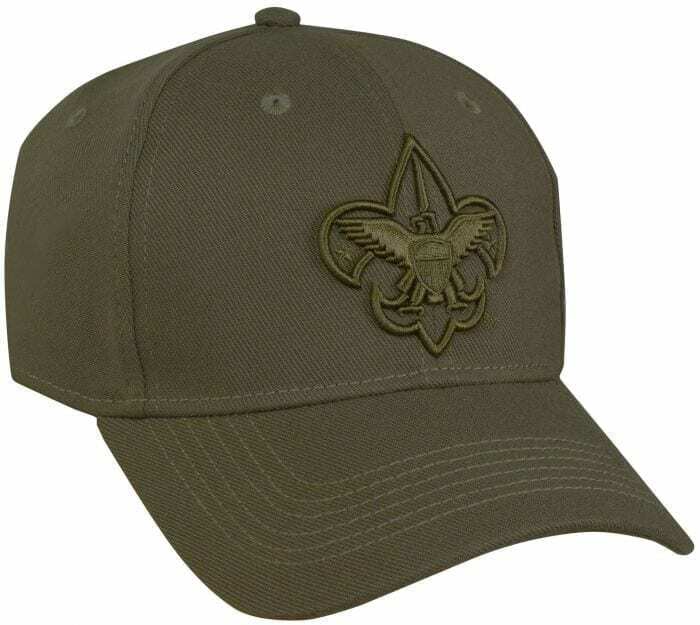 Official uniform cap features a superbly comfortable fit, with Stretch fit technology in a 95% polyester/5% spandex blend. 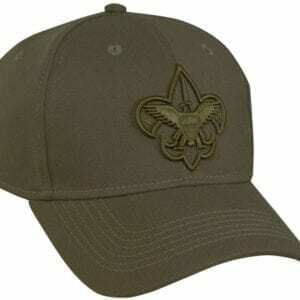 Includes Universal Emblem cotton 3D embroidery on front. Size S/M. Olive Green. Imported.